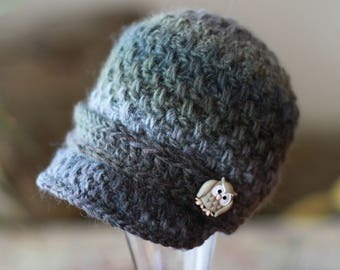 This newsboy cap is completely covered with dainty little textures. Pattern also includes directions for VERY EASY flower, and decorative band. This is a easy pattern, only a few basic stitches are needed. 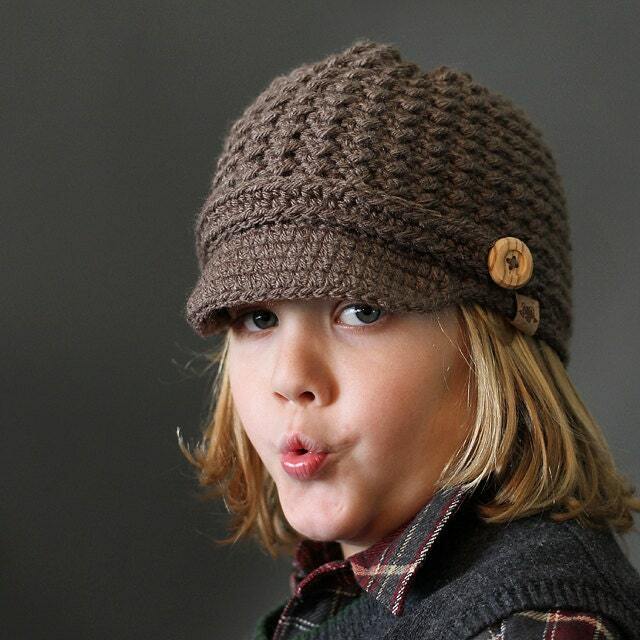 Crochet PATTERN Rainer Newsboy Crochet Newsboy Hat Pattern Newborn to Ladies.